It is said that dreams can come into existence when efforts are made to achieve. 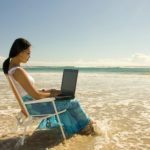 The subconscious minds continue the day’s work while we are asleep. There are many instances when solutions to the tough task we are unable to solve during the day are revealed in dreams. 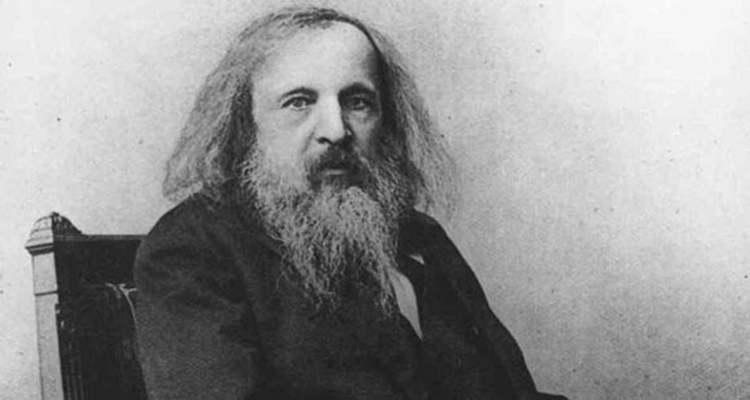 Dmitri Mendeleev, one of the greatest chemistry enthusiast was achieved his breakthrough in arranging the periodic table through dreams. He had always sought for a logic way to arrange the chemical elements. In 1869, after working tirelessly on the elements, he fell asleep. In his dream, he saw a table with the elements being as required. He woke up and immediately wrote it down on a paper. 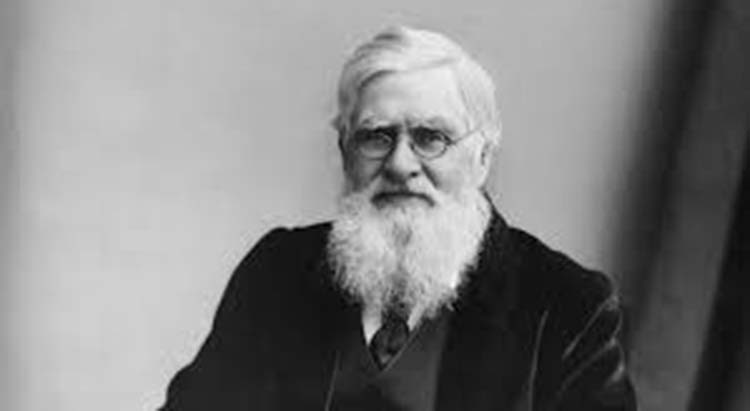 Alfred Russel Wallace, a biologist for many years worked toward finding how new species evolve but to no avail. He was able to make a breakthrough through an extreme dream in 1858. 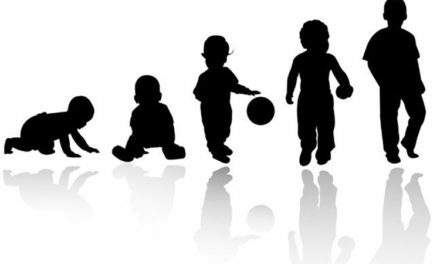 The dream, which came in a form of hallucinations resulting from tropical fever ended with him discovering the theory of evolution by natural selection. August Kekule, a German organic chemist had answers to how benzene are arranged through his dream in 1865 after many unsuccessful attempts. In the dream, he saw dancing atoms gradually arranging in a form of a snake. The snake later turned around and bit its own tail. 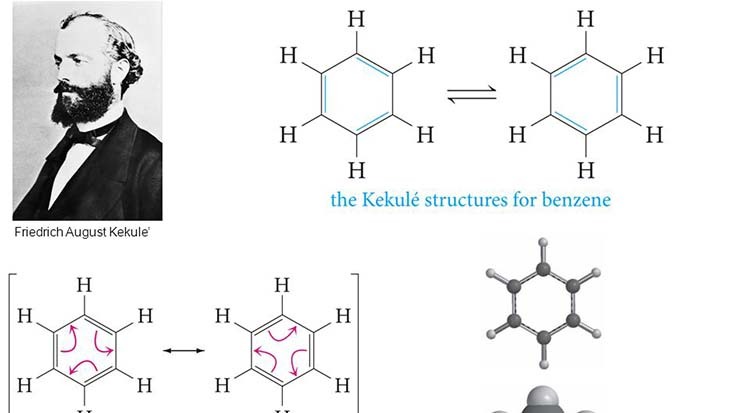 With the image, Kekule discovered that benzene molecules are made of rings of carbon atoms. The discovery led to aromatic chemistry and the understanding of chemical bonding. 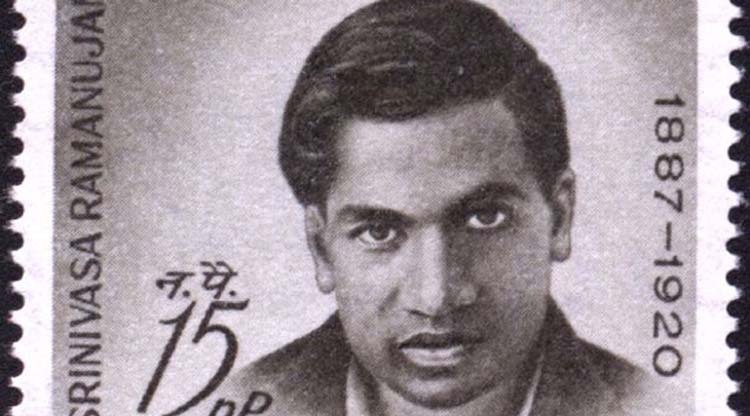 Srivinasa Ramanujan, an Indian mathematician made almost 4000 proofs, conjectures and equations in pure mathematics even though he had less formal training in mathematics. According to Ramanujan, the Hindu goddess Namagiri gave him mathematics proofs through his dreams, all wrote them down when awake. 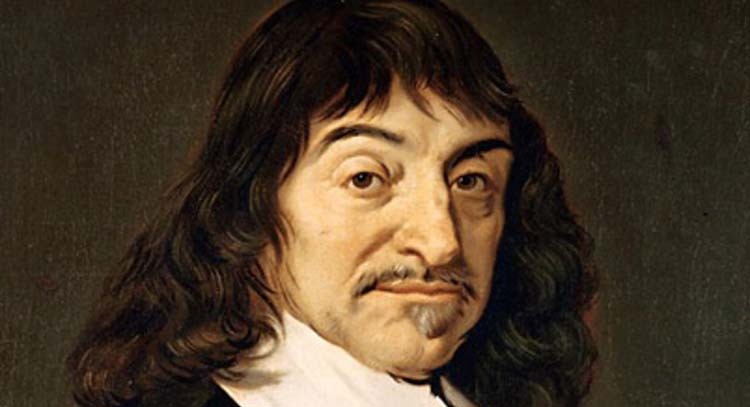 Rene Descartes is another famous scientist and mathematician who built most of the framework of scientific methods. His methods include the Cartesian coordinates, which is named after him. According to him, most of his Scientific Methods came through dreams he had in 1619. 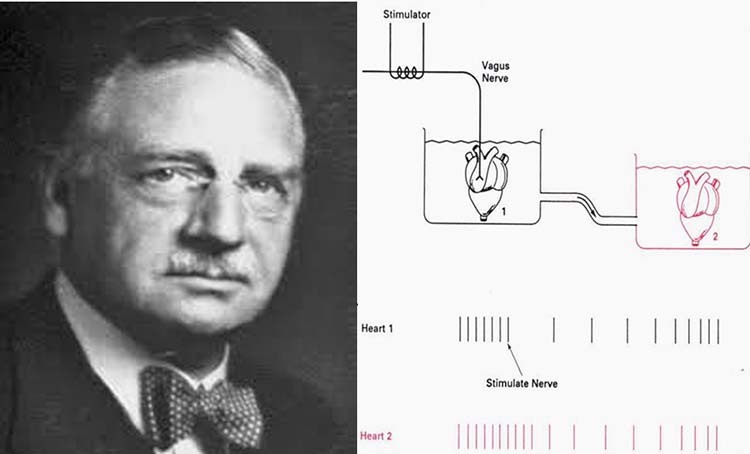 Otto Loewi, a Nobel Prize in Medicine winner was able to prove that nerves transmit signals chemically through a dream he had. He had been working on how to prove his idea since 1903 but it was not until 1920 that he succeeded. He couldn’t remember his first dream about the process but luckily he had the same dream the following night. This experiment won him the Nobel Prize in 1936. 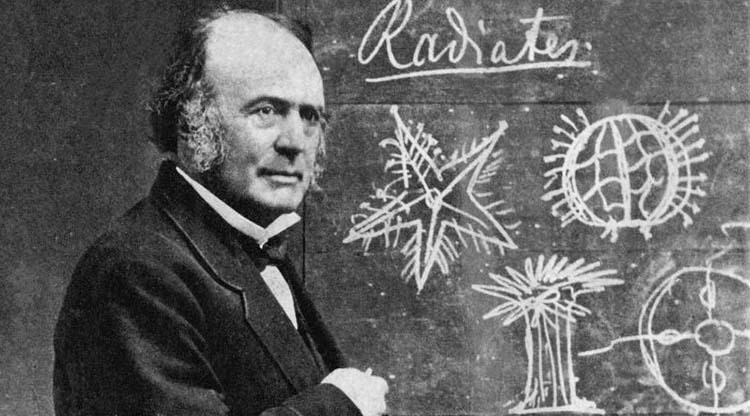 Louis Agassiz(a Swiss American biologist and geologist) became for about two weeks struggled to have insight into the structure of fossil fish for two but to no avail. He almost gave up on the research until he had a dream in which the fossil fish he was using had its missing parts restored. However, he forgot the dream the next morning. He had the dream again the next night yet forgot it again. On the third night, he had the dream again and this time he was able to trace it on a sheet. This became a breakthrough for his work.